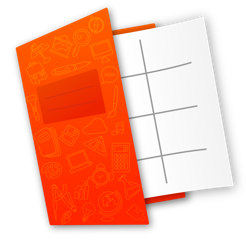 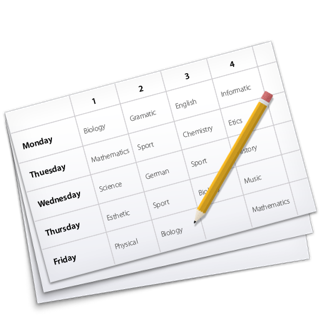 Tired of carrying around a paper timetable? 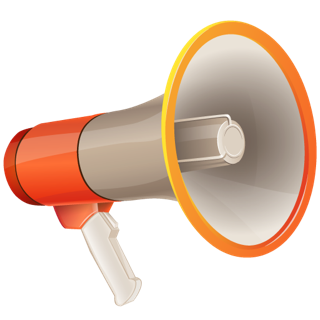 Well, your problem is solved! 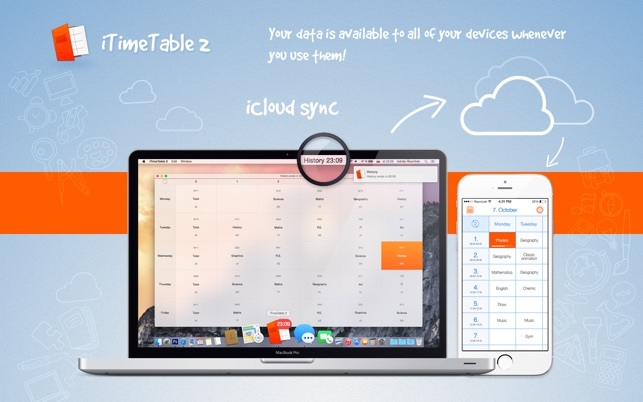 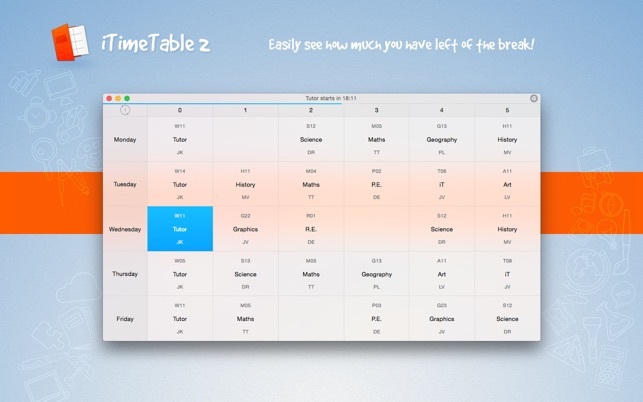 Let iTimetable calculate everything for you and receive notifications before the end of a lesson and a break! 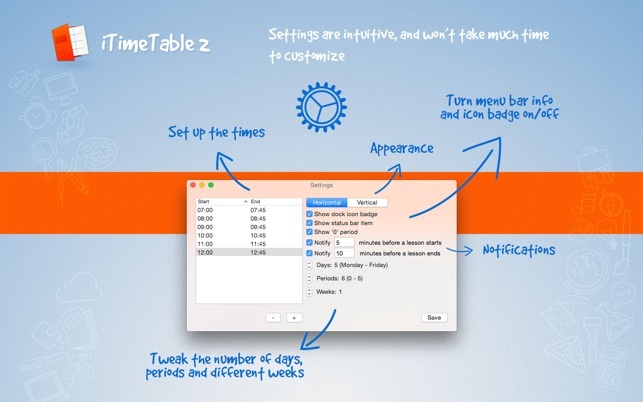 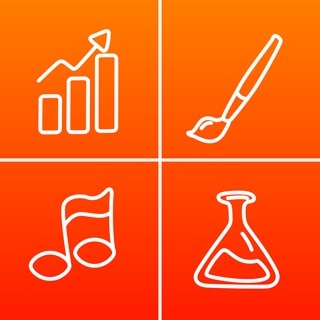 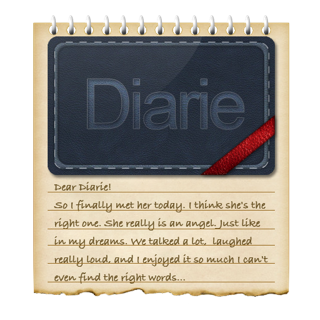 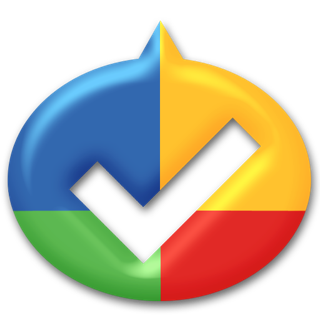 iTimeTable is a simple application made for those attending primary school, secondary school, college or university, supporting up to 4 different weeks you can switch between. 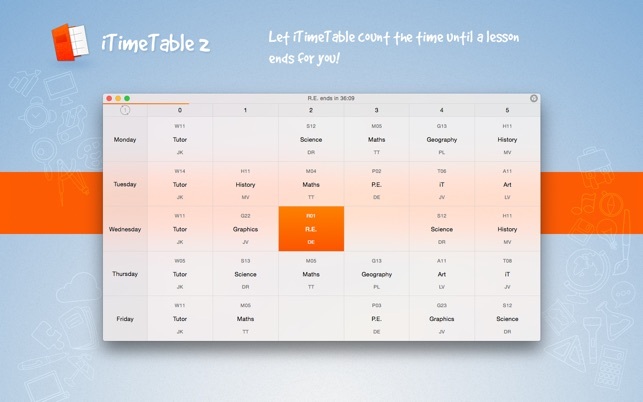 It's designed to help you so you don't have to remember all of your lessons, classrooms, teachers, times when the bell rings... With iTimeTable you don't have to calculate how many more minutes you're going to stay on current lesson no more!